Another creation that stands out from the crowd. Dolce & Gabbana are the masters of imagination. creativity, colour and glamour. 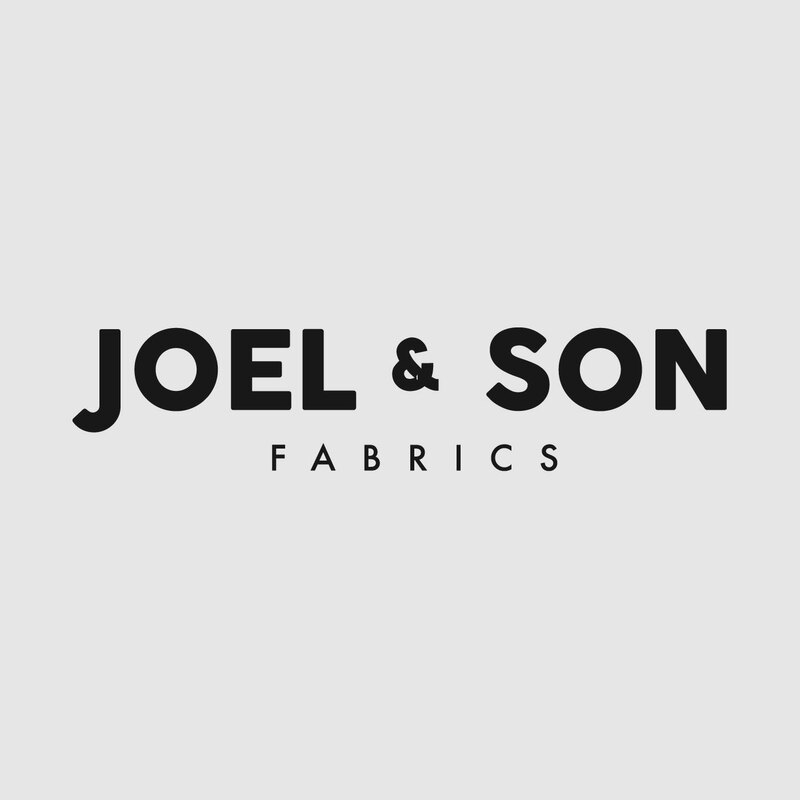 We are proud to stock two designs exclusive to Joel & Son Fabrics that have been used in Dolce & Gabbana's Spring/Summer 2018 collection. Red overlapping sequins with micro gold & bronze sequins, intricately combined together with embroidered roses. A real statement piece that would grace any red carpet.